How or where do I order a nuke? Need bees, willing to pay!!! 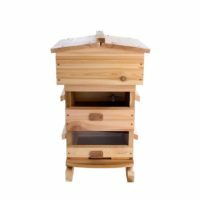 Father and son total newbie beekeepers need bees and advice.